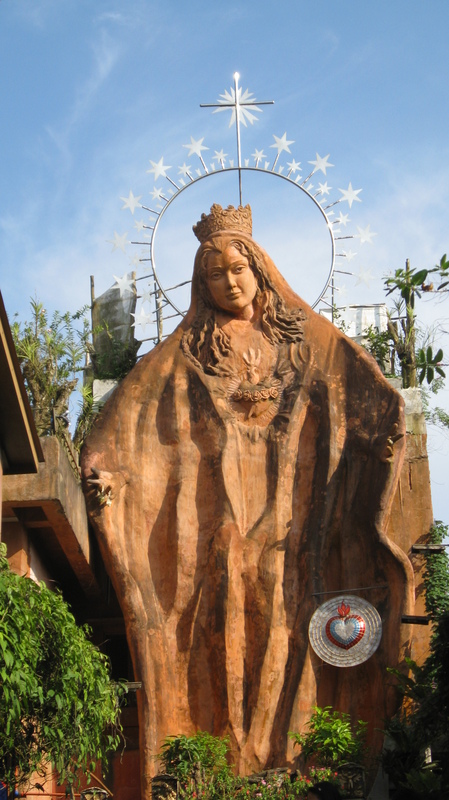 A few years ago on a trip to the Phillipines, Henry made the day trip from Manila to The Good Shepherd Convent in the town of Baguio. 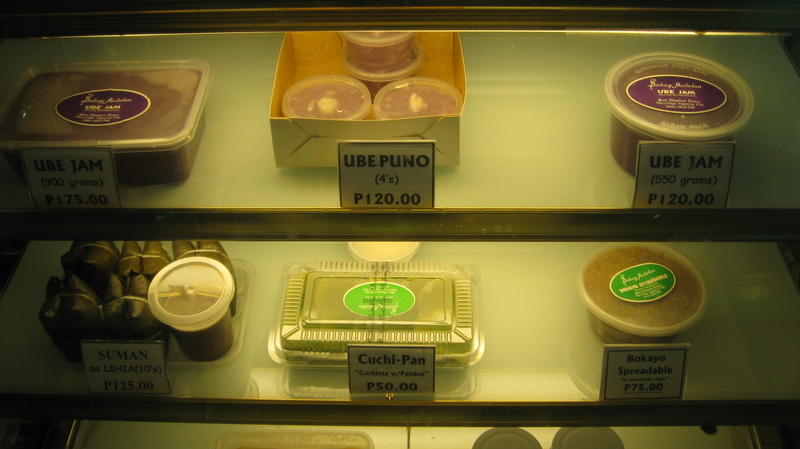 This Convent is world renowned for their delicious desserts, specifically their Ube Halaya or Ube Jam. What is Ube Jam? 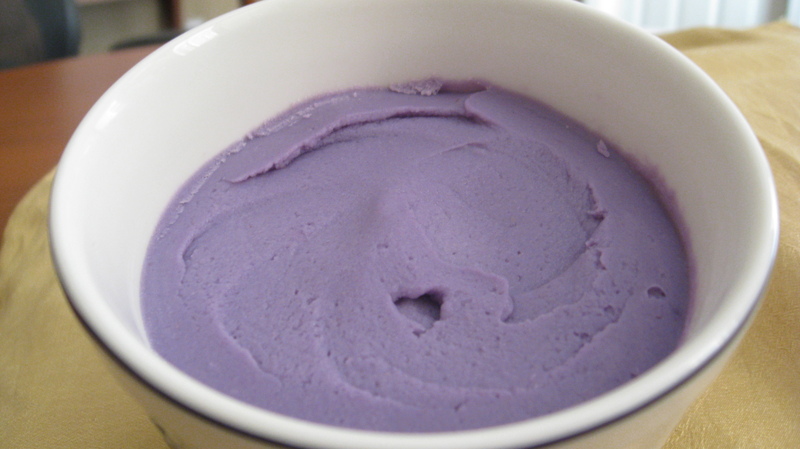 A delicious combination of Purple “Yams” (Sweet Potatoes really), Evaporated Milk, and Sugar. The Good Shepherd version of this Filipino dish is so popular, that you have to wait in a long line, and you can only buy two at a time! Obviously, the sugar and milk make this a non-starter for our whole food/real food diet. However, we came across some Purple Yam’s recently and decided to attempt a dairy and sugar free Paleo version of this treat. Give it a shot and please tell us what you think? You should be able to find Purple Yams at your local Asian market. In a separate smaller pot, on medium heat, combine Coconut Cream, Coconut Concentrate, Maple Syrup, and Vanilla Extract. Stir to combine ingredients well and to avoid burning or sticking to pan. Reduce heat once Coconut mixture is homogenized. Remove Yam from warm water and peel and discard the yellowish skin. Combine Coconut mixture and Yam in either a food processor, or in a large pan/bowl where you can mix with a hand blender, blend until Jam is smooth, thick, and very well combined. Use a spatula to load into 4 small serving cups. Nice recipe! 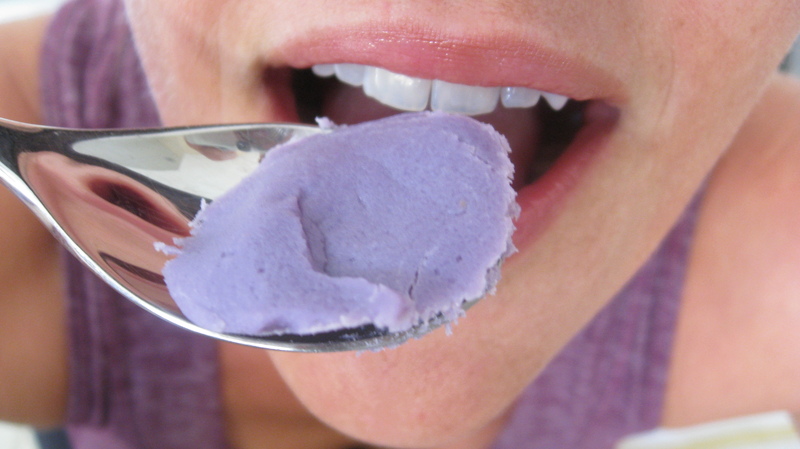 I’ve had that ube from the convent – so good! Excited to try this…I miss Filipino food! Christine – We hope you enjoy it! It was some time ago but I do recall that the original was sweeter. Please come back and tell us how it turned out and if it can compare to the “gold standard”. Salamat! and you can play with the thickness too. we just made some again yesterday and it’s so velvety and delish. the flavor is something that you can’t really describe. sweet, you can barely taste the coconut…you have to try to make it. it’s worth it. we eat it after workouts only or a spoon here and there. yumm! Where do you find the Phillipino Yams in PHX?